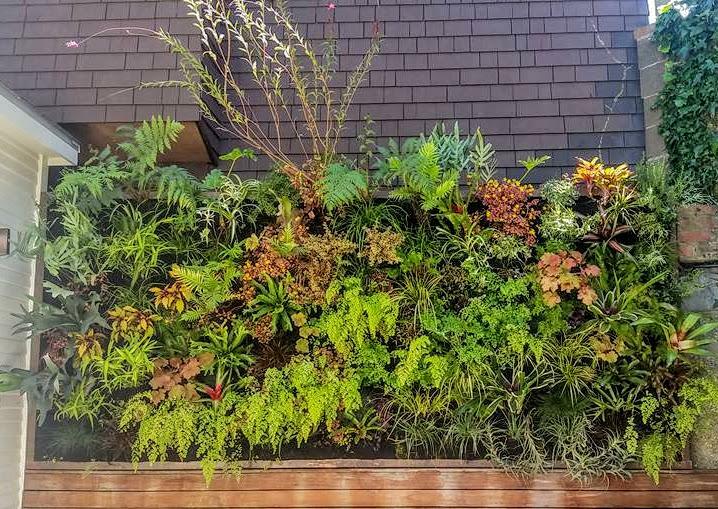 Years of finesse has allowed Benjamin Heim create this botanical masterpiece for his clients vertical garden in San Francisco. 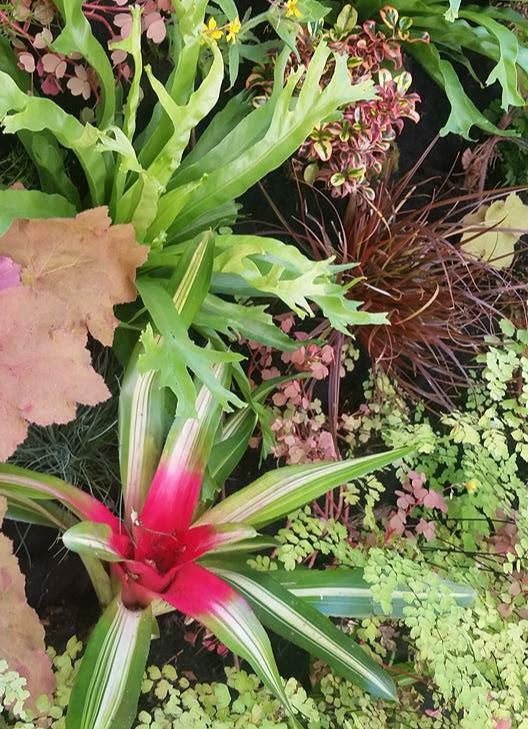 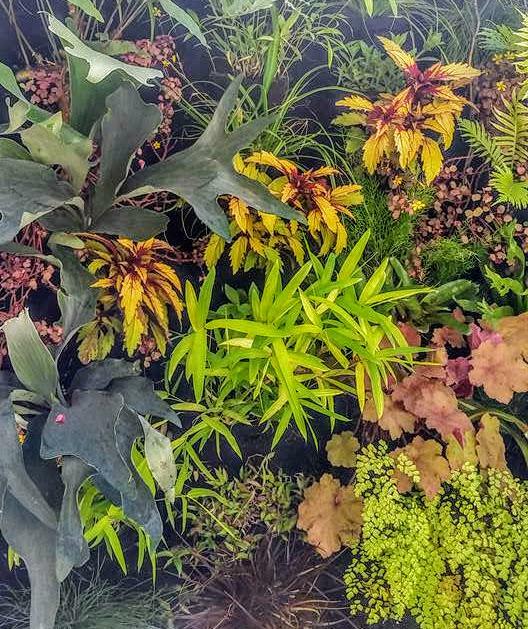 The living wall started with mostly ferns and has evolved into an intense mixture of exotic species inspired by curiosity and experimentation. 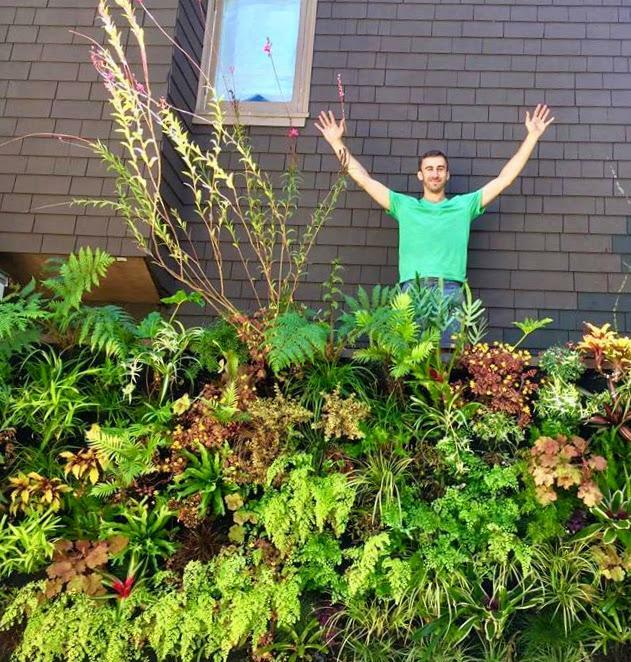 The result is astounding. 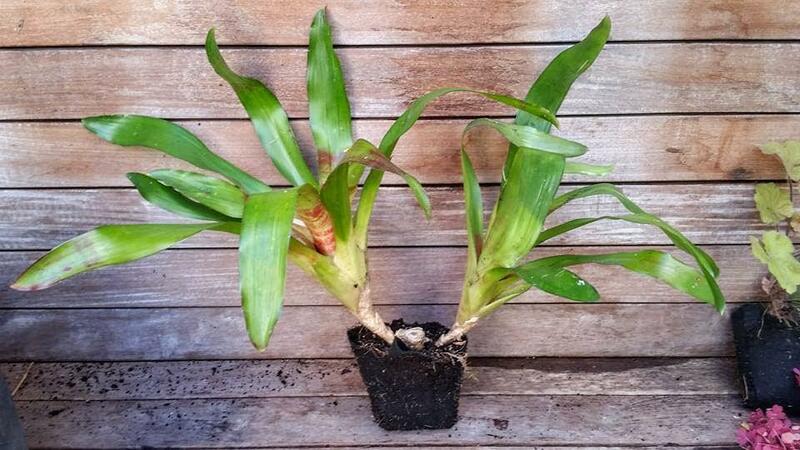 An aging bromeliad squeezes into it’s home while rooting into a Florafelt Root Wrap. 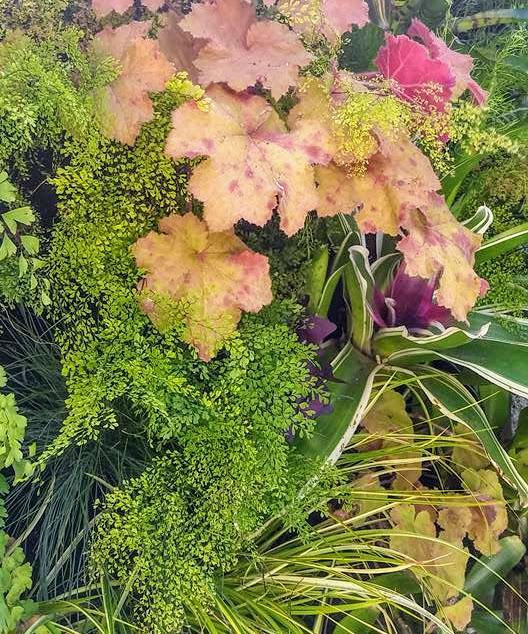 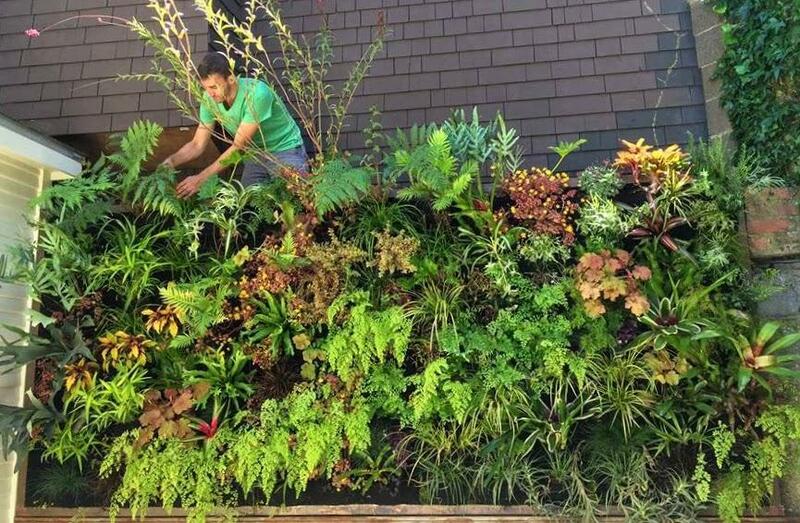 A spontaneous and inspired vertical garden masterpiece by Benjamin Heim of Groundcover Landscaping.